Actor Lee Jae Hoon has finally chosen his small-screen return production! 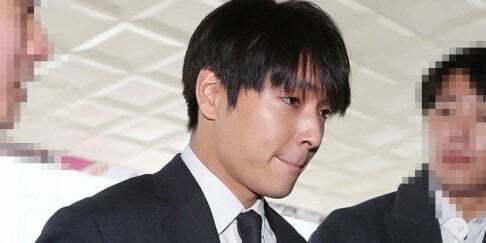 On June 15, Lee Jae Hoon's label revealed, "Lee Jae Hoon has decided to appear in 'Fox Bride Star'. We are currently adjusting his filming schedule and various factors." The upcoming SBS drama 'Fox Bride Star', formerly known as 'The People of Incheon Airport', tells the story of newly recruited employees at Incheon Airport. Lee Jae Hoon plays the role of a male lead who dreamt of becoming a pilot, but who was unable to fulfill his dream due to his poor eyesight, Kang Ki Chan. 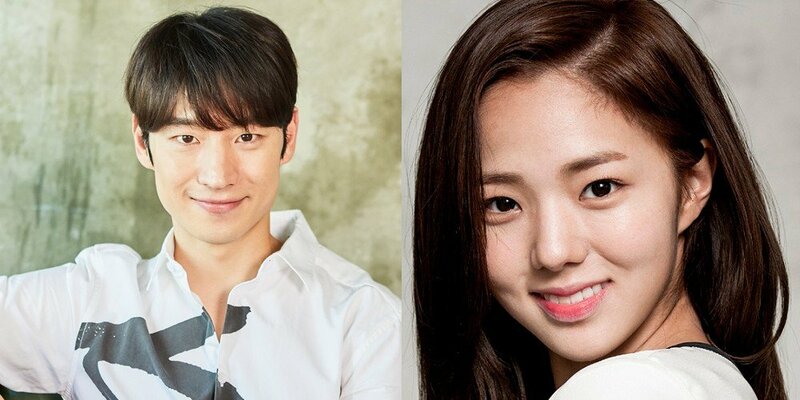 In addition, actress Chae Soo Bin is currently considering the female lead role of Yoon Seo In, opposite Lee Jae Hoon. 'Fox Bride Star' is set to premiere some time this October.